Cleaning mixer grinder is definitely not a very big task but still people fears to understand it. Indeed mixer grinder is a very important kitchen appliance which people need to use on daily basis. People use the home appliance for a different purpose and as we know that the trend of buying online mixer grinder is increasing day by day. 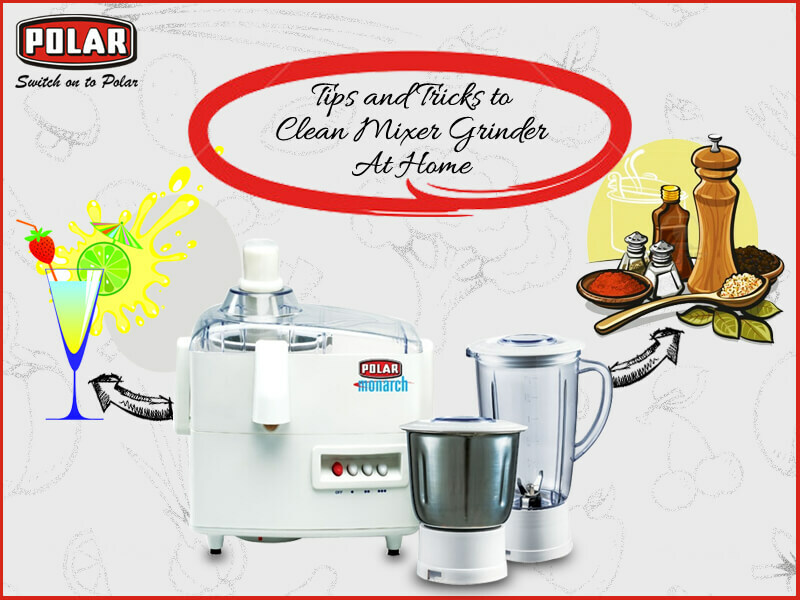 Thus, it is very important that you must clean the mixer grinder at regular intervals. So, start doing it today and do not compromise with your family’s hygiene. Wall fans actually work same like that of the electric fan but as these wall fans are mounted onto walls or sometimes ceilings. It is said that they are absolutely ideal for places which have very limited space or areas, especially in commercial spaces. 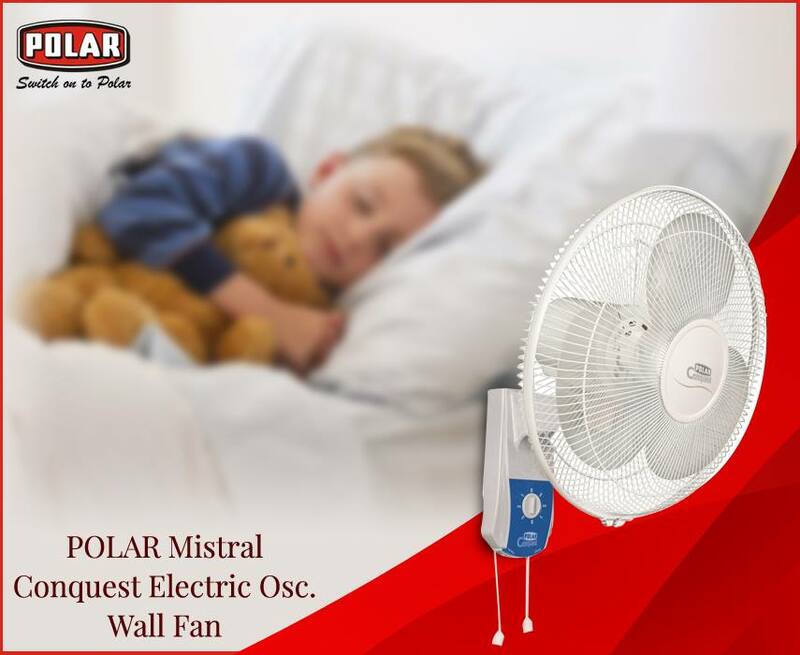 Wall fans are actually powered electrically and are very much popular during summers as it provides a very cooling experience wherever it is placed. The online wall fan available with striking features in many stores in India. Generally, wall fan is a typical type of axial fan which means that the blades of the fan force the air to revolve parallel with the shaft through the blades actually rotates. However, in another kind of fans like desk or floor fan requires a lot of space but if you have minimum space then wall fan is the best ones they can be easily attached to any walls, ceilings, or with any kind of work benches also. The noisy water heater is really not uncommon and it is definitely very annoying and at that point of time, you will surely opt to buy water warmer online. 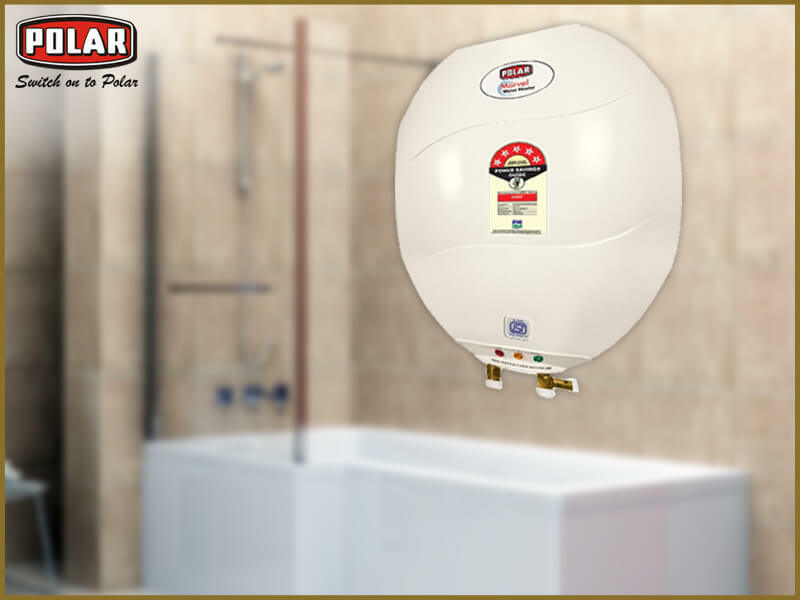 There could be different kind of noise which comes from a water heater, while some of them need to be taken into details while some are not. But it is really important that if your water heater makes any kind of noise you must inspect the problem earliest. Ironing the clothes and doing away with the wrinkles and creasing from the clothing is a most suitable way to have a clean, dry, quick look when you are actually trying to dress up. 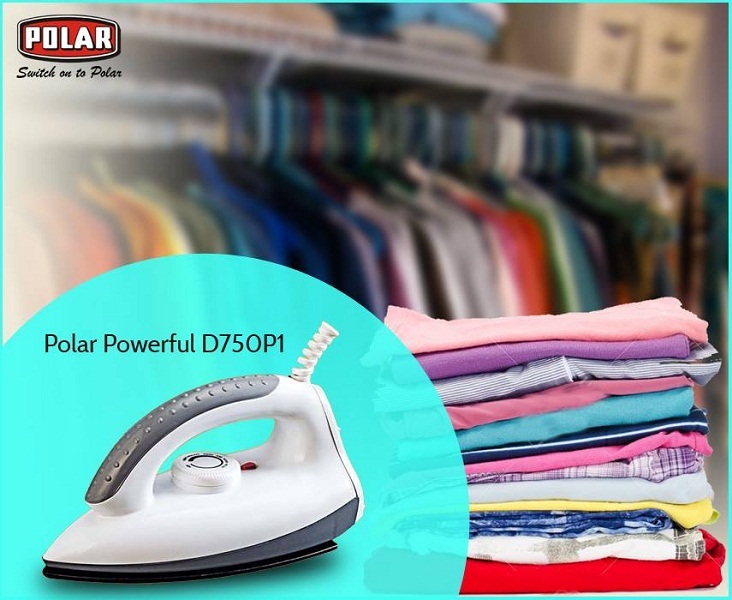 Generally, in most of the appliances stores online you can find that there are mainly two kinds of iron – steam and dry iron. But it depends on your clothes that what kind of iron is better suited for which fabric.